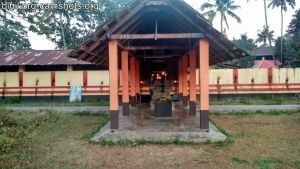 Vattekat Shiva Temple is located in Moorkanad, Thrissur dist, Kerala State, South India. Its on the way from Puthenthode to Karalam. 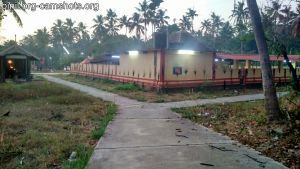 Its around 18km from Thrissur, around 4km from Karalam, around 8km from Irinjalakuda, 1km from Puthenthode. There are direct buses from Irinjalakuda or Thrissur via Moorkanad. But you can get auto form Puthenthode. Please check out the pictures of this temple. 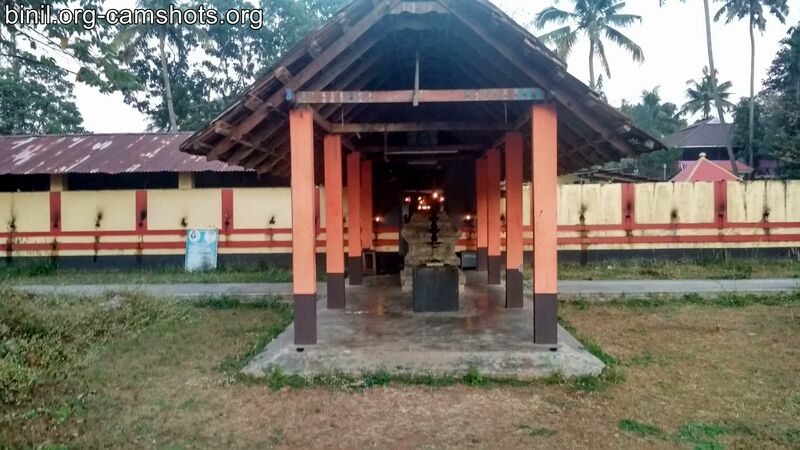 Please don’t confuse this Shiva temple with Sree Moorkanad Shiva Temple. That temple is also nearby – just 1km.